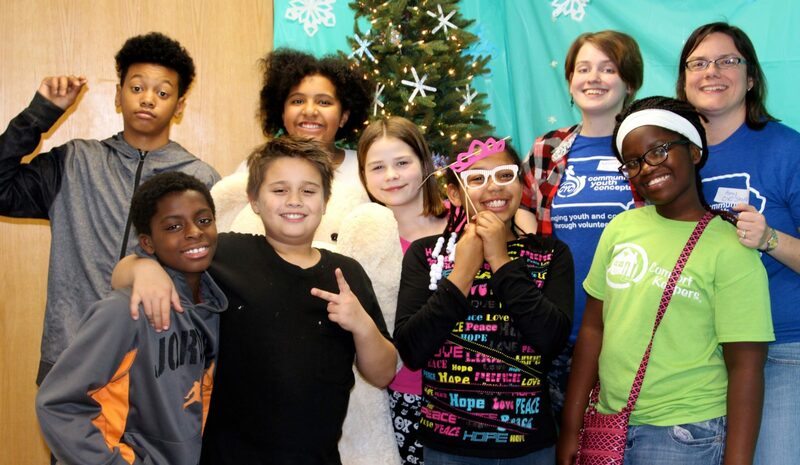 Every year, CYC hosts a party for the holiday season and invites our neighbors, our students, and their families. We welcome people of all ages with crafts, food, games, and service projects. Our 2018 Holiday Party was a blast and we look are looking forward to our next one in December 2019! As December gets closer, we will be looking for volunteers to help out with the Holiday Party. If you are interested in volunteering, keep checking this page or, better yet, subscribe to our community newsletter to keep up-to-date on CYC events.